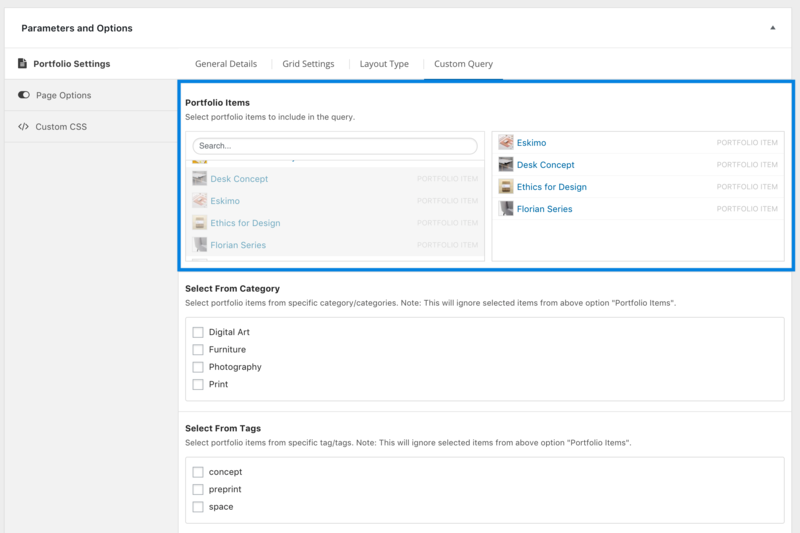 Both alternatives provide you control on items you want to display and categorize the way you want. 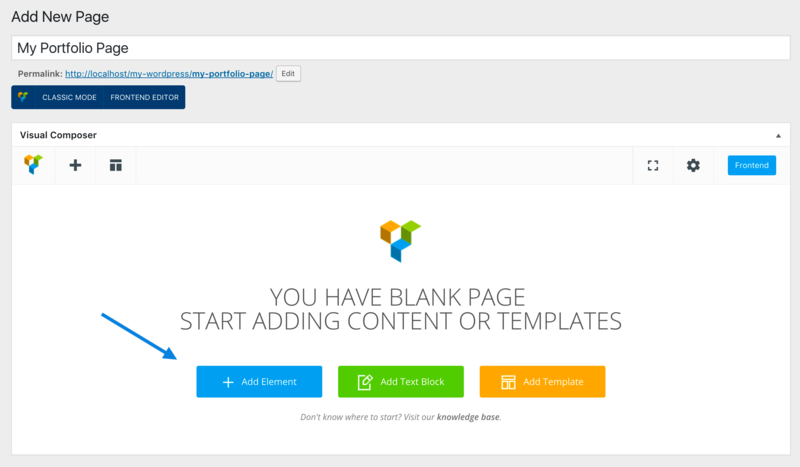 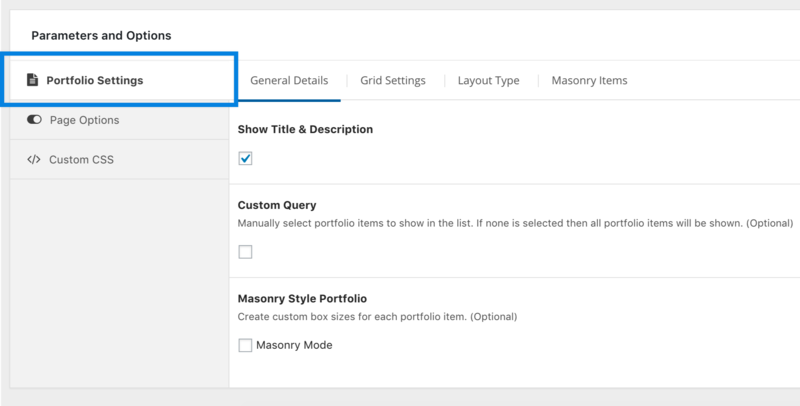 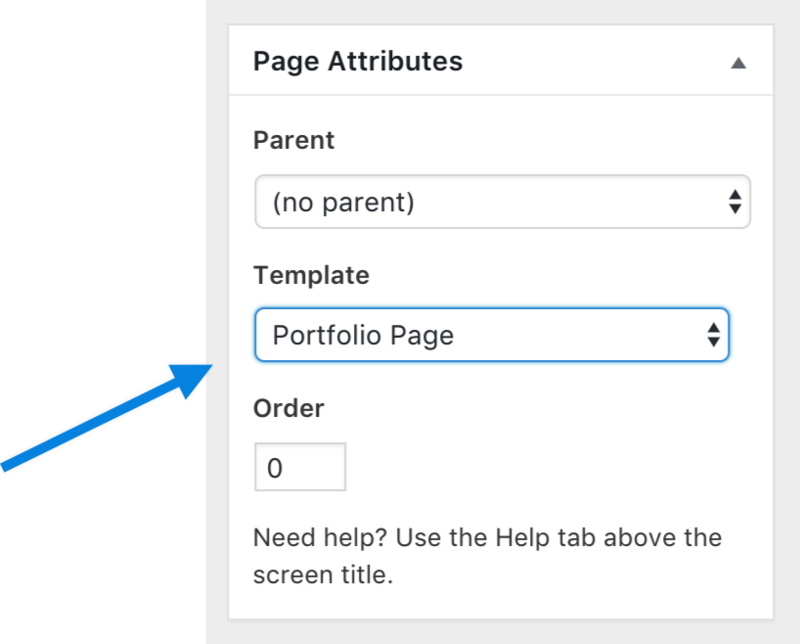 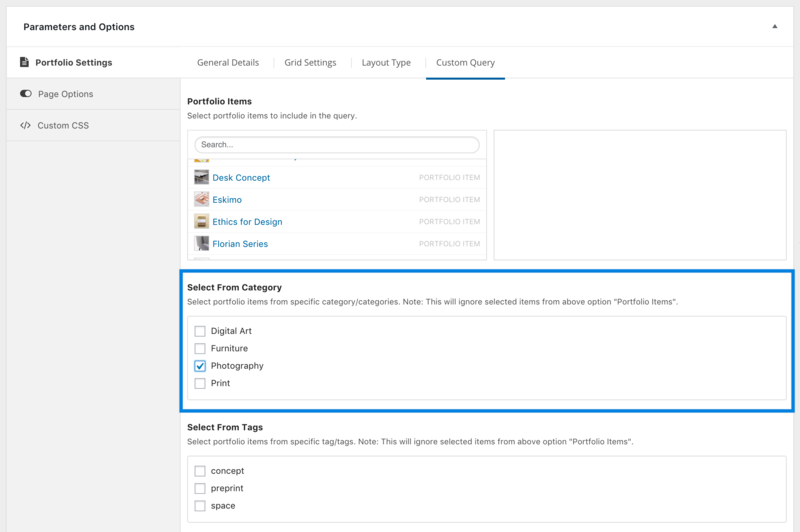 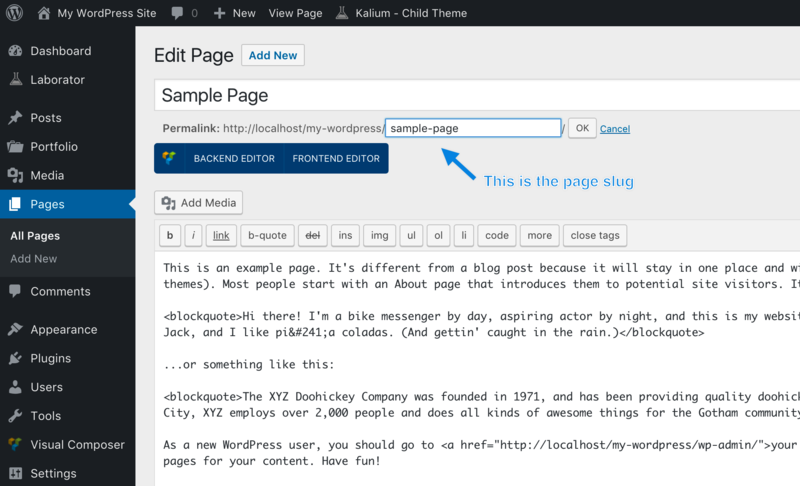 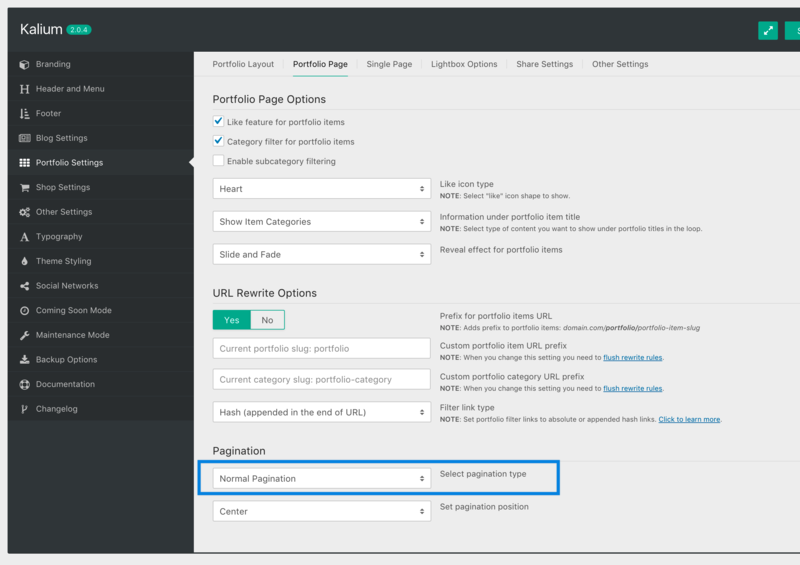 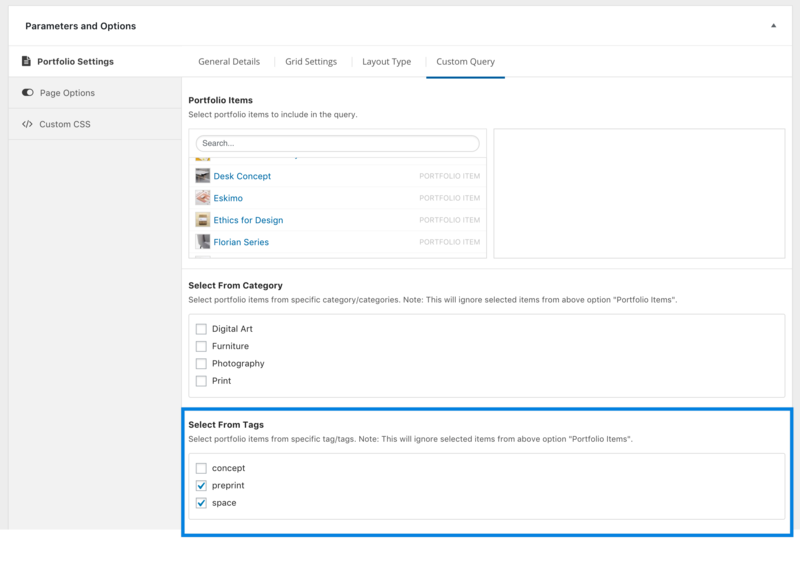 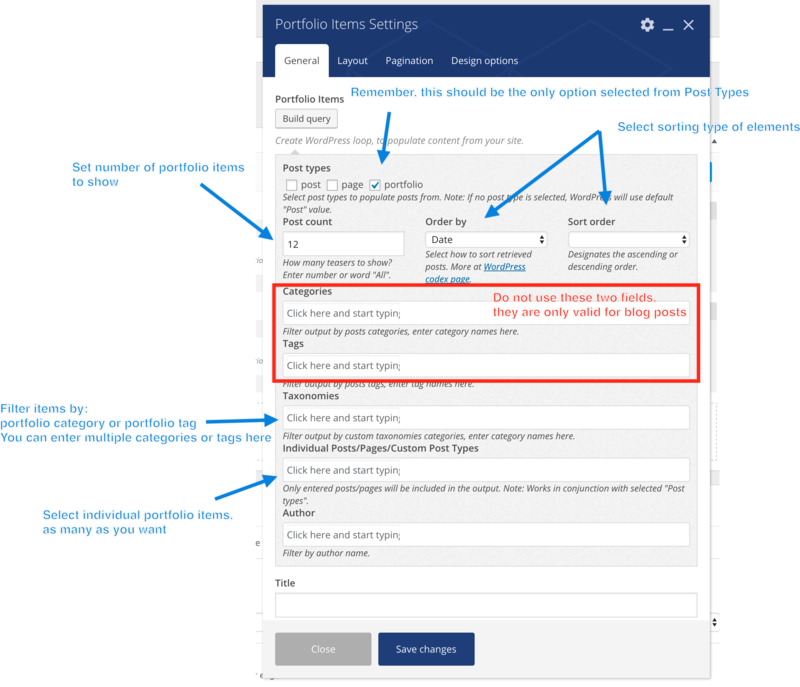 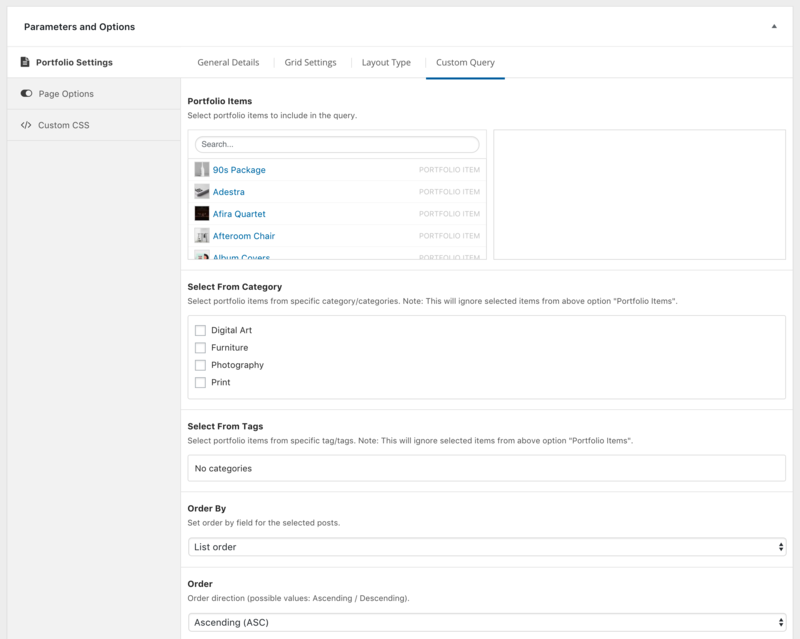 If you set page slug the same as portfolio post type slug, then custom post type will take precedence and WordPress will display portfolio archive, thus your changes won’t affect portfolio archive page. 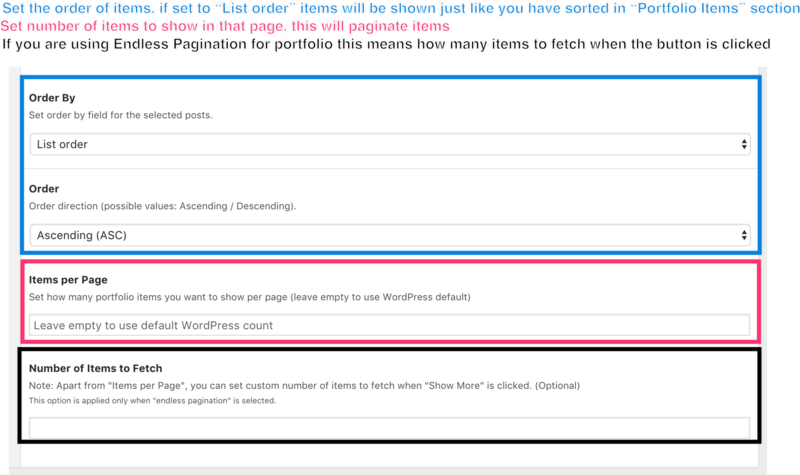 Generally, if there is a Custom Post Type with the same slug as one of the Pages, the Custom Post Type archive should take precedence and WordPress should display that instead of the Page.